Nearly 70 million Takata inflators have been recalled, and another 313,000 Hondas and Acuras were recalled over the summer after regulators found that the airbag inflator canisters contained in these specific cars had at least a 50% chance of rupturing unexpectedly. Owners of the cars were urged to have the vehicles repaired immediately and not to drive them until the necessary repairs had been made. Yet as of late October, 2016, only about 13,000 cars have been repaired. So, who is to blame? Honda is even working with the National Highway Traffic Safety Administration (NHTSA) to discover new ways to try to reach out to car owners without having to track down the remaining 300,000 cars subject to the recall and their owners. 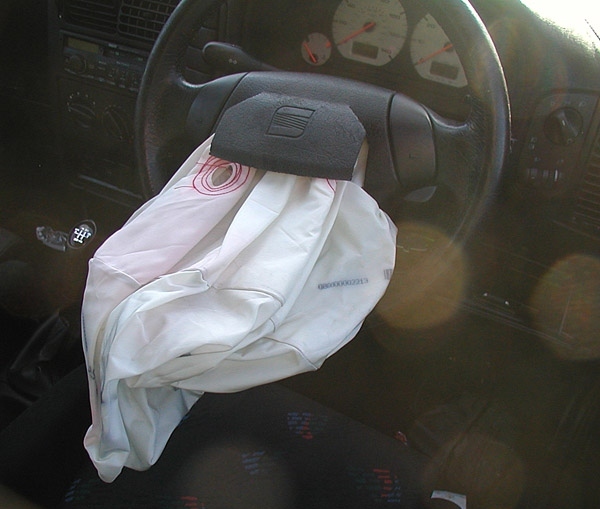 Individuals who receive recall notices should act upon them with urgency because (as is the case in this Takata recall) repairing the vehicle’s defect may be a matter of life and death. Individuals may be surprised to find that a car manufacturer may not be completely responsible for losses and expenses if they or their loved ones are injured by a defective car but they received notice of the defect and instructions for having the vehicle repaired, but chose not to do so. A car manufacturer in Honda’s position must make reasonable efforts to contact owners of defective vehicles and encourage them to have their vehicle repaired, but some responsibility for bringing a vehicle in for repairs will fall on the owners themselves.